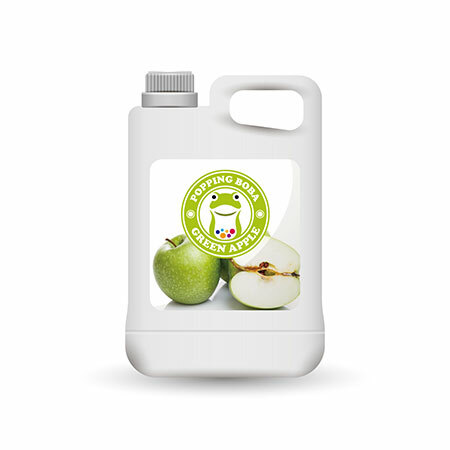 As a professional Manufacturer, Supplier and Exporter, Sunnysyrup Food Co., Ltd. is a manufacturing enterprise specializing in the designing, development, production and trade of Green Apple Syrup.If you have problems or are disappointed with the low quality of other companies' products, please try our products. Our products will satisfy you and your customers perfectly. We supply products to all China customers. similar kind of syrup, yellow apple syrup. It's also the ingredeint for rainbow colored smoothie, the green layer, it tastes sour-sweet, with refreshing feeling which is good for drink in summer times to cool you off. Green Apple Flavor Conc. Juice is made from fruit juice, suitable for various kinds of drinks and tea beverages, this product is supposed to be dilluted with water or tea before use.